Connecting to AeroMobile’s inflight service is quick and easy. 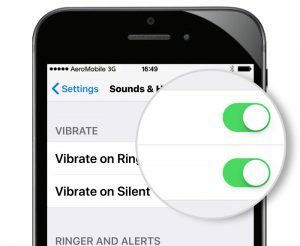 Take your phone out of ‘Airplane Mode’ when the aircraft is above 20,000ft and if your home operator has a roaming agreement with AeroMobile you’ll connect automatically. No onboard payment or registration required as you’re billed by your home operator for any usage inflight. 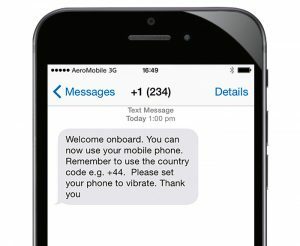 When onboard an AeroMobile connected flight follow the six steps below to talk, text and tweet inflight. 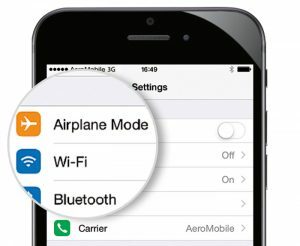 Switch your phone on, making sure Airplane Mode is off. 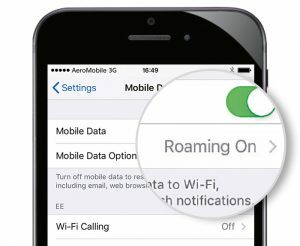 Your phone will automatically connect to the AeroMobile network. The network name may differ dependent on handset. 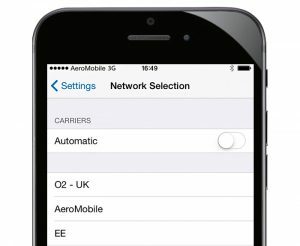 If your phone does not connect to the AeroMobile network automatically you will need to go to ‘Carrier’ in your phone settings and manually select AeroMobile. To use data services you will need to ensure Data Roaming is on. Once connected, you’ll receive a welcome text from AeroMobile. It’s likely you’ll receive a text from your home mobile operator with pricing information. International roaming rates apply. You can now use your mobile phone to call, text, email and surf the internet. You will need to disable Wi-Fi connectivity to use mobile data. Some applications can download data and incur costs even when you are not actively using them, ensure that you manage your setting to avoid costs. As a courtesy to fellow passengers please keep your phone on vibrate. 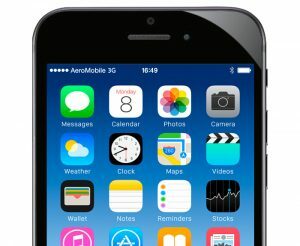 Your home operator must have a roaming agreement with AeroMobile.